I use Goodreads’ “Reading Challenge” feature to keep track of what I read, and in 2016 I read 50 books. I set out to read 20, so I exceeded my goal by 250%! Below is a sampling of what I read in 2016. 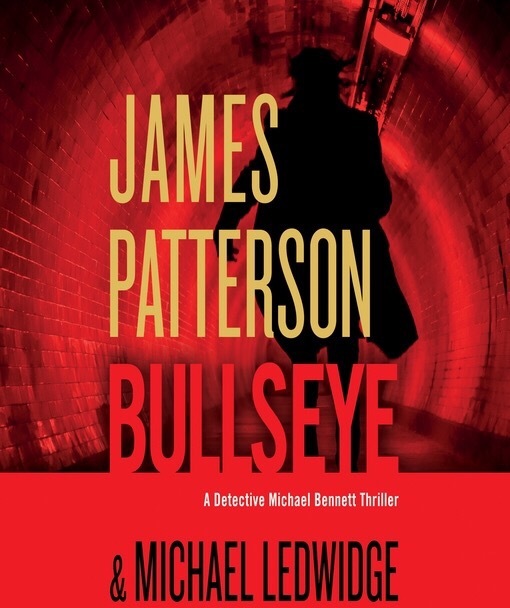 Bullseye is James Patterson’s newest thriller and the latest entry in the Michael Bennett series. Unfortunately, it’s not very good. It takes several chapters for the protagonist to show up, which is never a good sign as that only delays my being introduced to the character to which I’m supposed to relate. And the premise isn’t all that compelling. It failed to pull me in and keep my attention like Patterson’s far superior thriller, The Games, which was also recently released. Every once in a while a good author releases a boring book. For James Patterson, Bullseye is it.